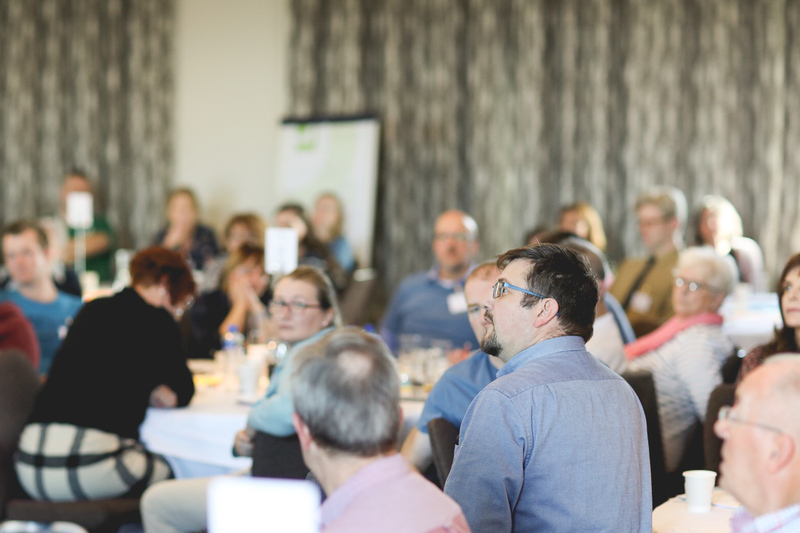 A group of 77 people from across Northern Ireland came together this weekend to consider the topic of social care for older people in the first Citizens’ Assembly for Northern Ireland. 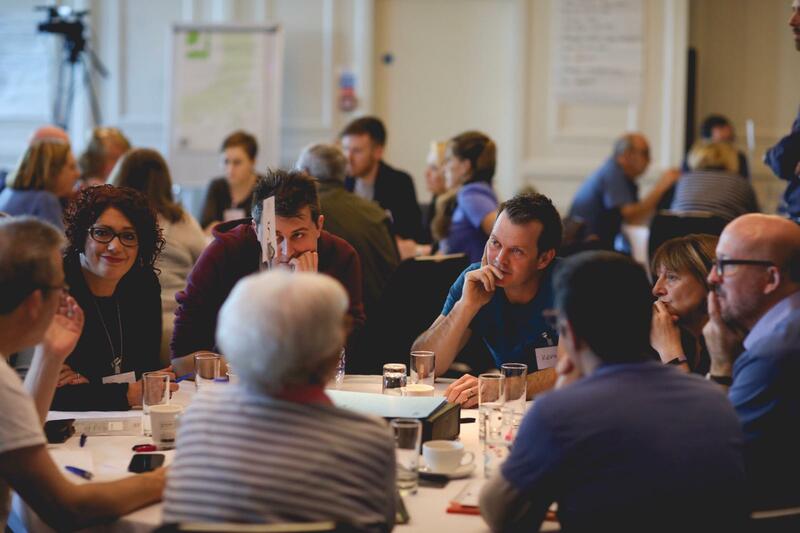 Run by Involve – the UK’s leading public participation charity – members of the Citizens’ Assembly looked at the public’s aspirations for social care for older people, including the role the health service, communities and individuals need to play. In the first of two residential weekends at the Europa Hotel, Belfast, participants were taken through a facilitated process of learning, dialogue and deliberation; designed to ensure participants receive the evidence they require to make informed recommendations. Led by an academic team of social policy experts under the leadership of Professor Ann Marie Gray from Ulster University, the team ensured there was a foundation of impartial evidence to support the discussion and deliberation between citizens. 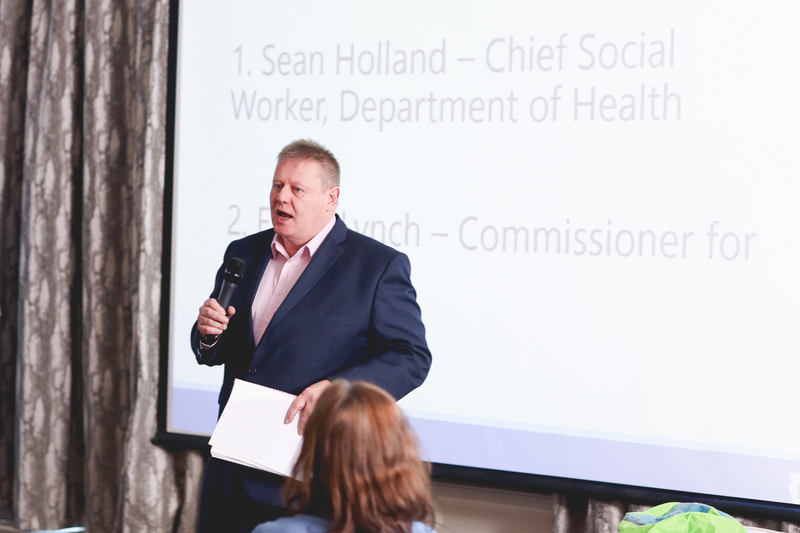 Citizens heard from a range of expert contributors who together reflect the range of views on the future of social care for older people in Northern Ireland. This included Department of Health official Sean Holland and Chief Nursing Officer Charlotte McArdle. The Commissioner for Older People Eddie Lynch also spoke alongside advocacy organisations including Age NI, Carers NI and Inspire Wellbeing. Participants also heard presentations from academics from Queen’s and Ulster University as well as Patricia Higgins from the NI Social Care Council and Pauline Shepherd representing the Independent Health Care Providers. Two recipients of social care also shared their direct lived experience of the social care system for older people. Citizens’ Assembly members also had the opportunity to spend time questioning contributors and discussed what they heard in small groups, identifying the issues and arguments that they feel to be most important. The discussions were led by independent facilitators to make sure everyone had a chance to be heard and feel comfortable participating in the discussions. Some of the participants commented on their experience so far. The output from this process after the second weekend which will take place in November will be realistic recommendations to bring the social care system into the 21st century, and future-proof it to cope with the needs of the next generations within the context of limited resources. At the second weekend of the Citizens’ Assembly, the Members will discuss what they have heard and reach a set of recommendations. To do this they will work through a series of exercises, involving small group discussions, as well as some voting and ranking of options. At each stage of this deliberative process the arguments and conclusions will be recorded to enable decision makers to fully understand the rationales behind the recommendations.  The Citizens’ Assembly will provide informed recommendations from a representative group of the public and can help give decision-makers the information and social-license to make difficult decisions on the future of social care for older people. This model of deliberative democracy could, in the future, be used to resolve other complex and contested issues and help point the way to a more productive democratic system when the NI Assembly is back up and running. Guest Post: What might a Citizens’ Assembly look at next? Guest Post: I was an observer at the Citizens’ Assembly; here’s what I learned.